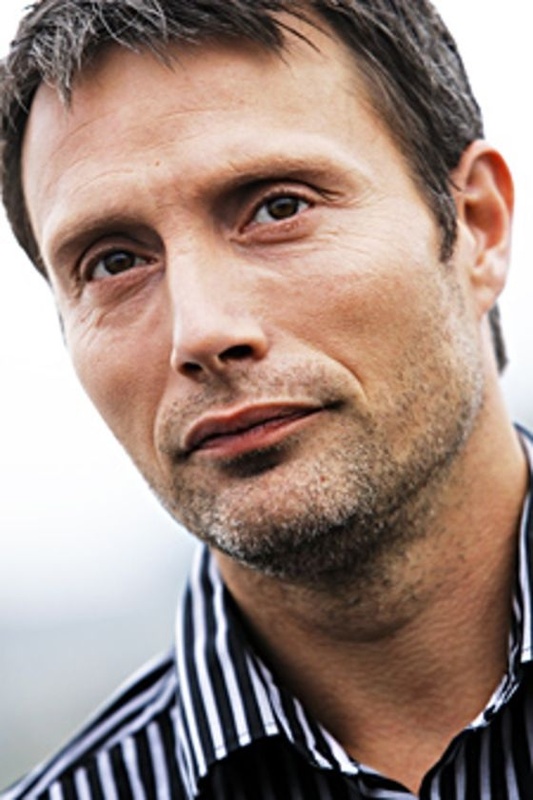 Мадс Миккельсен. . HD Wallpaper and background images in the Мадс Миккельсен club tagged: mads mikkelsen actor danish le chiffre james bond photoshoot hannibal.